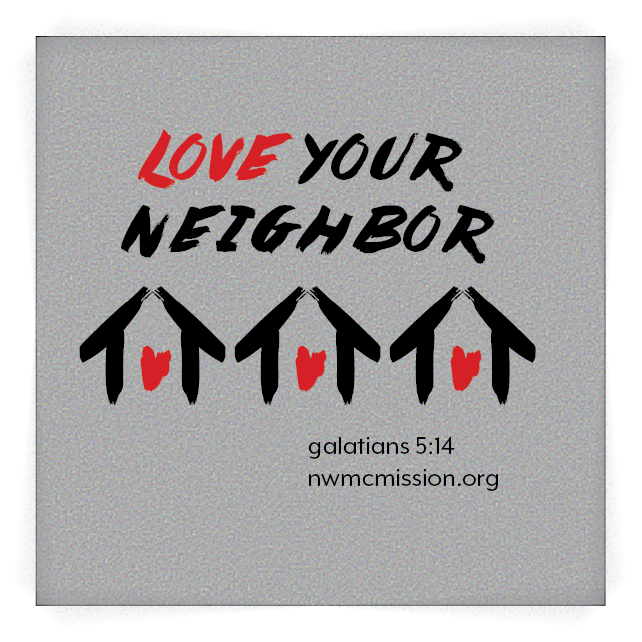 The New Wilmington Mission Conference is the longest-running mission conference in the United States. 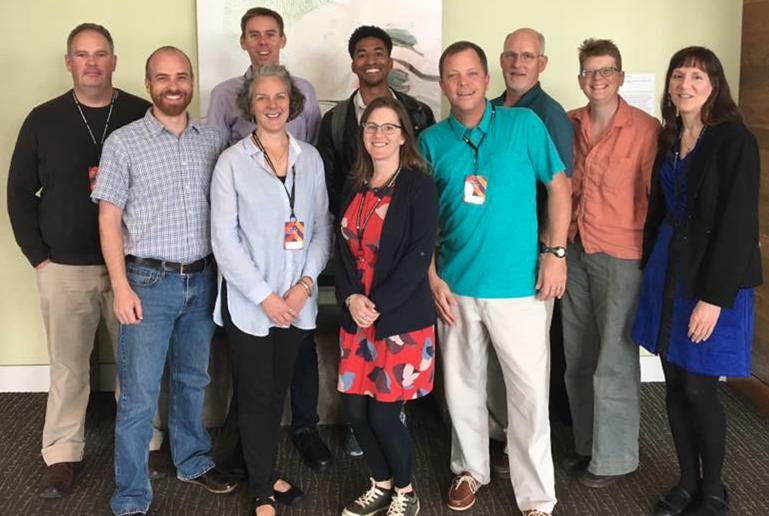 Shelly Barrick-Parsons, executive director of the Harless Center (WVU), and Diana Malcom, Campus Minister Westminster Presbyterian Fellowship (PSU), recently attended the annual gathering of Campus Ministry Theological Exploration of Vocation grantees in Indianapolis. 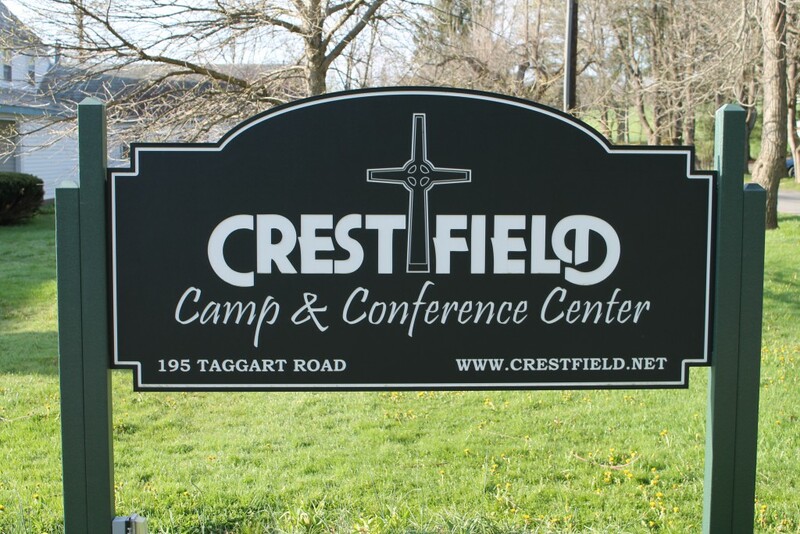 Crestfield Camp and Conference Center has named the Rev. Dr. J. Bruce Byers to serve as its temporary executive administrator during the transition between executive directors.